We are widely recognized as a Supplier, Exporter and Importer who provides nothing short of flawless quality. 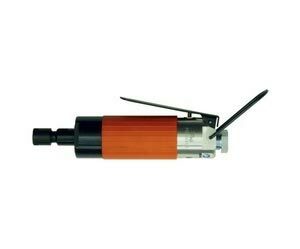 We offer absolute quality, high durability and precise designs in our Fuji Die Grinder. Its features are double bearing spindle support and a coupling to join the rotor spindle. We make sure to match the highest standards of quality. This Grinder is available at reasonable prices for our valued customers.